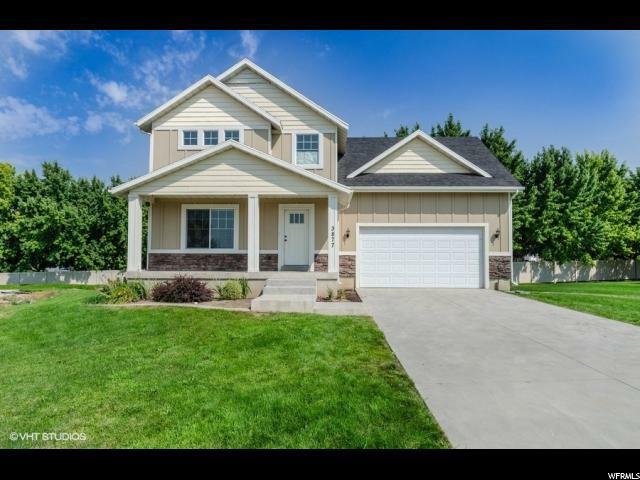 Gorgeous home in desirable Pleasant View location! 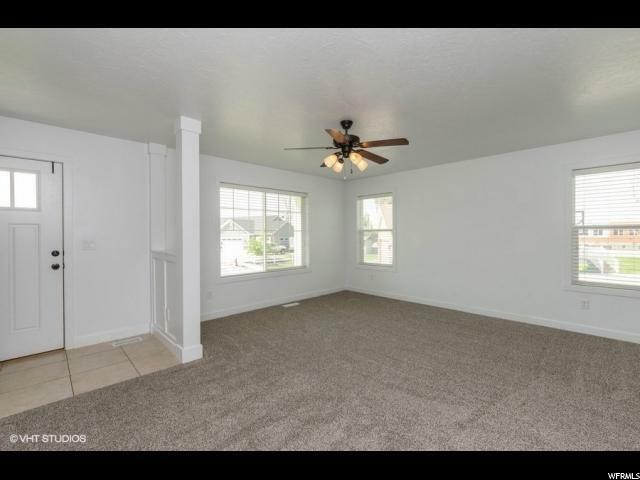 Bright, open and airy floor plan, with lots of windows for excellent natural lighting. Large kitchen with beautiful white cabinetry and stainless steel appliances. Home features beautiful moldings, ceiling treatments, and wainscoting. 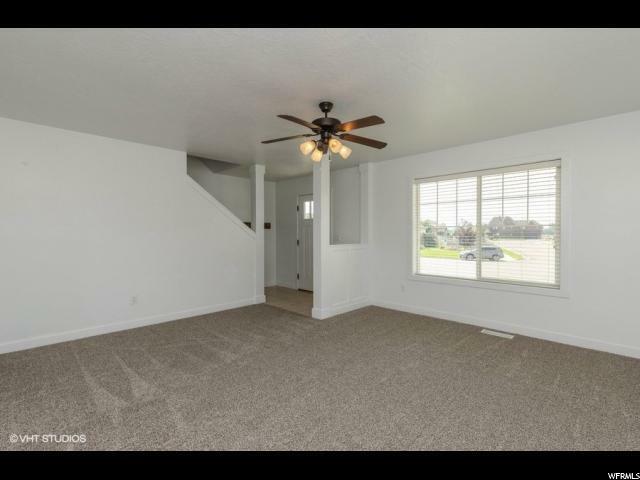 Newer carpets, with neutral 2 tone paint in all rooms of the home. Large master bedroom with en suite bath. Huge backyard perfect for family gatherings and outdoor entertaining. 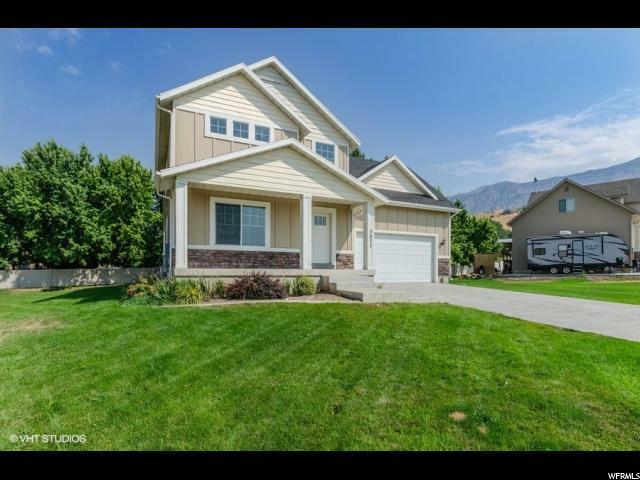 Home is located with easy access to Highway 89 and I-15. Just minutes away from Brigham City's famed Fruit Way and Willard Bay State Park. Schedule your showing today!